Suzuki Gixxer, TVS Apache RTR 160 4V, among others, are now the most affordable bikes with ABS that you can buy right now. 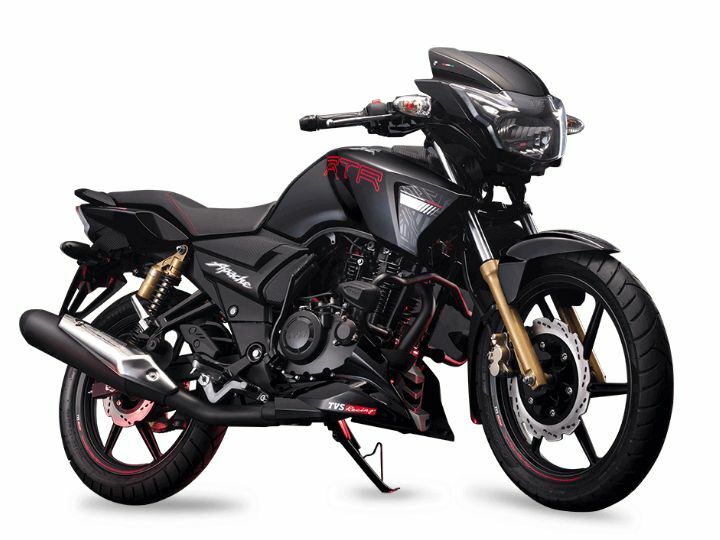 With the launch of the Apache RTR 160 4V ABS, TVS now has four ABS-equipped bikes in its portfolio. More importantly, it now makes the safety net of ABS more accessible to the masses. And it is not the only one. Here are the five most affordable ABS-equipped bikes you can buy right now. One of the most competent bikes in the 160cc segment is also one of the safest. Apart from a single-channel ABS setup, it gets a Bybre (a subsidiary of Brembo) two-piston calliper on the front disc brake. It, however, is long overdue for an update given that the other bikes in the segment now offer better features. There is also a non-ABS dual-disc variant on offer that costs Rs 6,800 less. 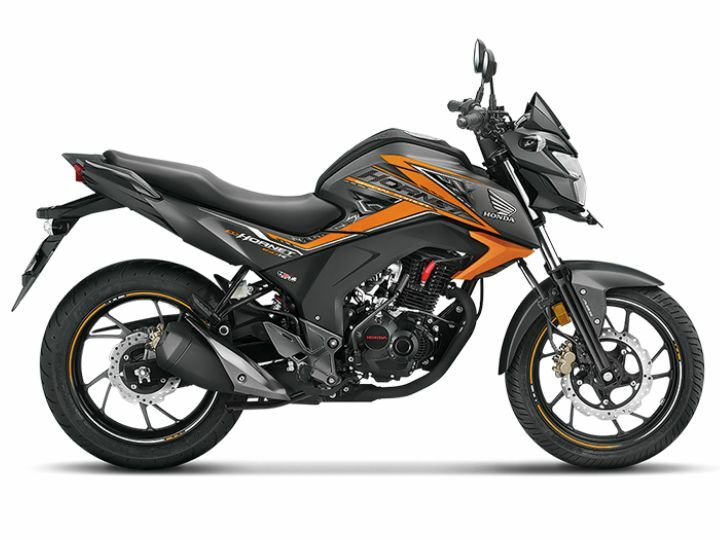 The most affordable 200cc motorcycle in the country gets a single-channel ABS as standard. While the Xtreme 200R’s USP is that you can buy one for the price of a 160cc bike, it misses out on certain features and does not feel premium for a 200cc motorcycle. However, it’s ride quality is one of the best we have experienced and the performance is more than adequate for your daily commute. 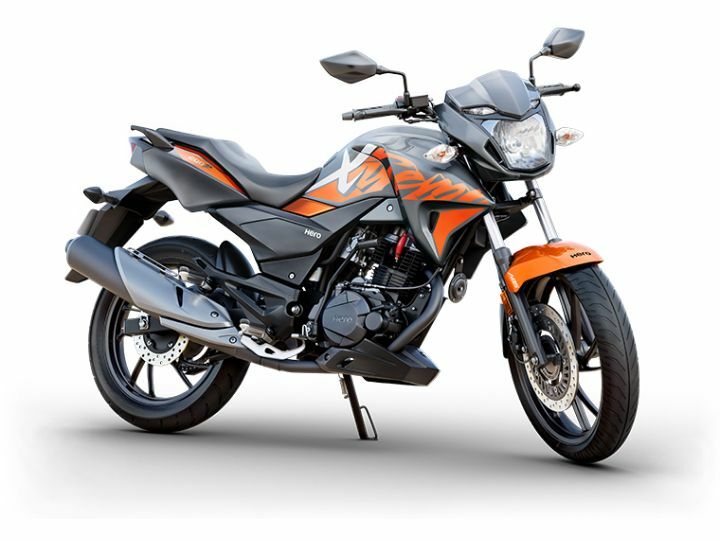 This is the best-selling 160cc bike in the market. It impresses with its looks and now gets features like LED headlamps and a single-channel ABS. There are four variants of the Hornet 160R on offer. While you can opt for the non-ABS variant or the combi-brake variant, you can also choose the ABS version, which is available in both standard and deluxe trims. The difference between these two is that the standard version gets a rear drum brake while the DLX version, which costs Rs 2,500 more, gets a rear disc brake. 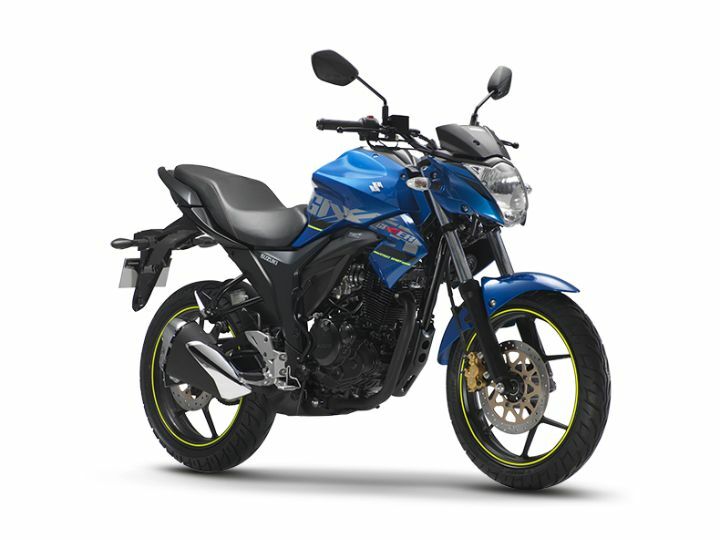 Yamaha recently launched the FZ-Fi v3.0, which is essentially the third generation version of the popular 150cc FZ range. 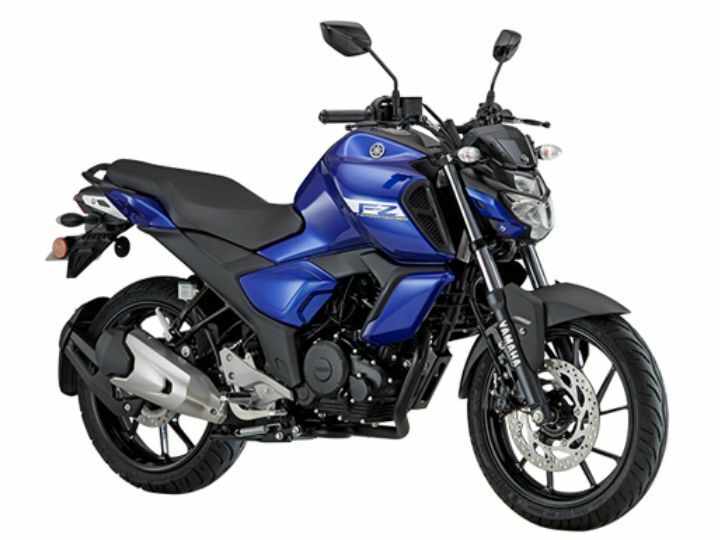 It has been heavily revised and now features design cues from the larger FZ25. However, it continues to use the older fuel-injected 149cc powerplant. It is available in two variants: standard and S variant (Rs 2,000 more). Both get single-channel ABS as standard. The Apache RTR 180 ABS is the only bike in this list to feature a dual-channel ABS setup. It is also the most affordable bike with dual-channel ABS. In fact, it was the first made-in-India bike to get ABS. In addition to this safety net, it gets features like rear wheel lift protection that prevents unintentional stoppies. In comparison, the newer Apache RTR 160 4V gets a single-channel ABS unit to save costs. However, the 160 is more expensive than the 180. That’s because the RTR 160 is a newer and better bike with more features. The Apache RTR 180 is also available in a non-ABS variant that costs a whopping Rs 10,200 less. Lightning strikes back! This electric bike can go up to 241kmph! !